After many failed attempts at Low Carb Tortillas we got it down and are now ready to share it with you! What we love most about this recipe is that the pan size dictates how they will be used. Make them in a small pan (like we did) for mini tacos, or make them in a bigger pan to make tortillas for wraps and burritos. They are also thin and low in calorie so you can double them up for a heartier bite. Check out our video below to see how we make them! Add egg whites, coconut flour, baking powder and water in a bowl. Combine well (should be a uniform, watery mixture). Optional: add seasonings and mix. Heat a skillet (any size you want your tortillas to be) to low heat. Wait until the pan is hot, spray with cooking spray, and drop some of the mixture into the center (i like to use a 1/4 measuring cup). As quickly as possible tilt the skillet on all edge to spread the batter as thin as possible. You can always add more in the areas not covered. Allow it to cook for a couple minutes until it starts to rise/bubble or you lift it up and the other side has browned. Flip and cook for 1 additional minute. Repeat process until all the batter is cooked. The above mixture made 16 small taco sized tortillas for us. 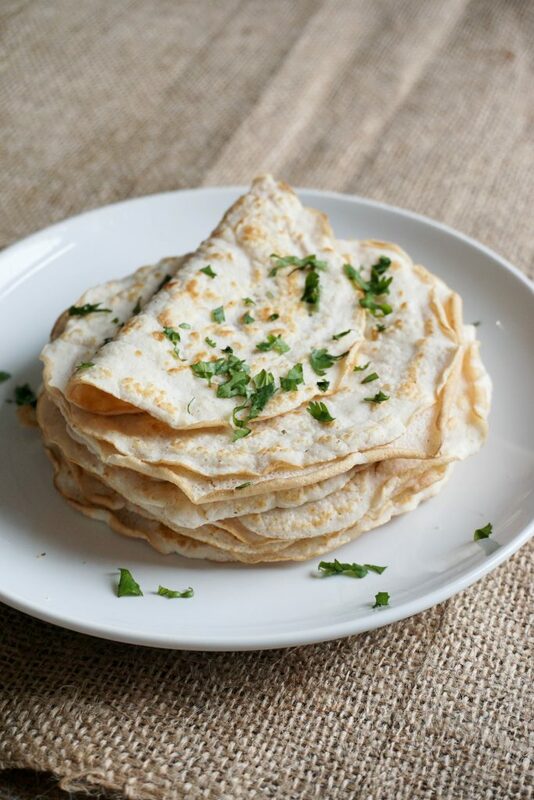 TIP: If your first tortilla doesn't spread thin enough on the skillet (comes out more like a pancake) add more water to the egg white mixture and mix! 0 Response to "Low Carb Tortillas"